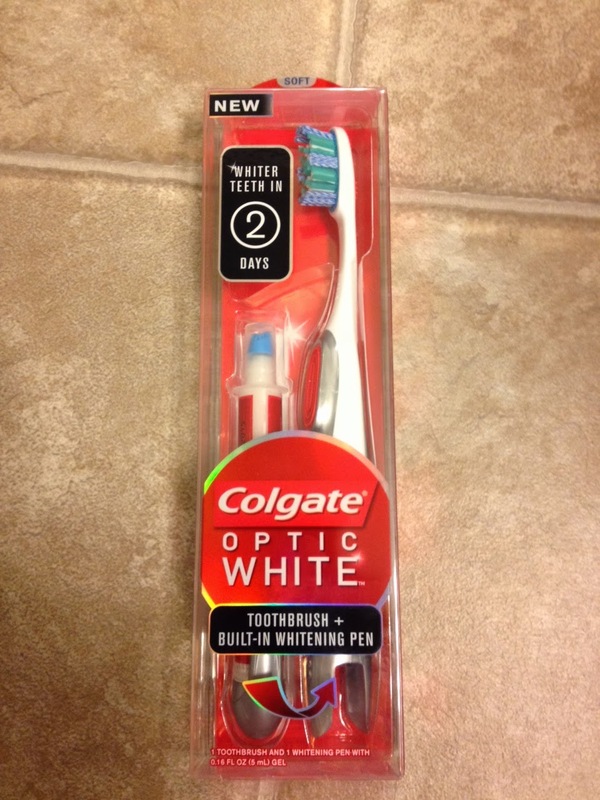 Influenster sent me an Optic White Toothbrush with Built-In Whitening pen to try out for free and review. I was super excited to be part of this review panel, as I am an AVID coffee drinker and my teeth could definitely use a whitening. I have tried other whitening products before, (mouth trays/inserts, toothpaste, mouthwash) and have not been very impressed. So, when I received this, I did not expect it to work very well. Boy was I wrong! This is the best and easiest at home whitening product that I felt gave real results. It claims that you'll see whiter teeth in two days. I saw a small difference in the first two days, but when I continued on, I saw significant results within only a week. I can't wait to continue doing it and see even more results. It suggests that you use it twice a day, so that's what I did, once in the morning, and once at night. The toothbrush that it came with is important to point out as well. 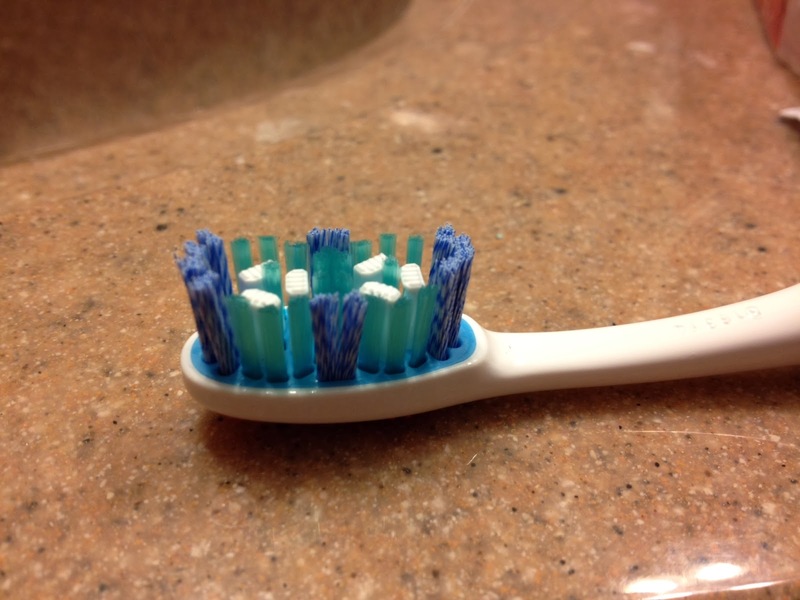 It has a great feel when brushing my teeth (with the included Optic White Toothpaste), and makes my mouth feel so clean. It gets into all the little nooks and crannies, that a lot of regular brushes do not. The toothpaste is fantastic as well. It is very minty and leaves my mouth feeling tingly clean, which I love! The whitening brush is literally built into the toothbrush. You just pull it out, and when you are done, click it back into the base of the brush. This is perfect for anyone who may lose things easily, since they are always together in the same place! 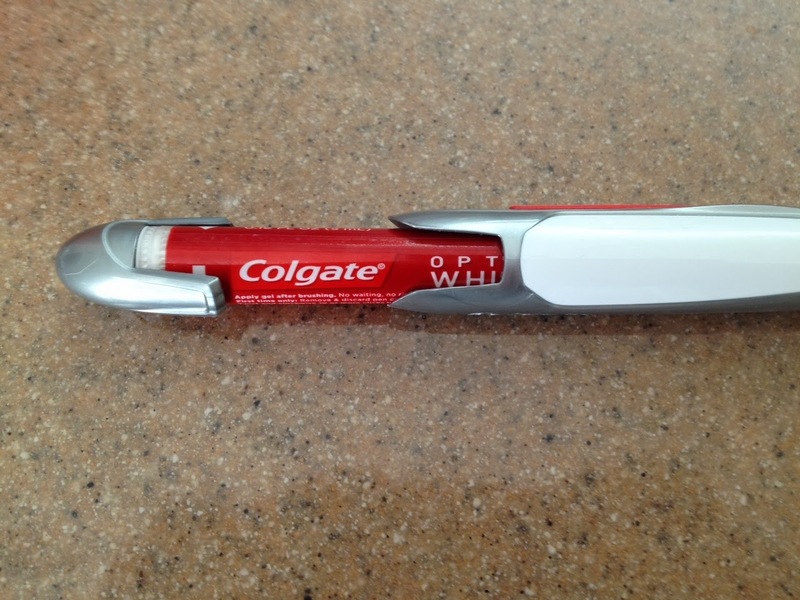 After you brush your teeth, you just pull out the easy to use whitening pen. Turn the bottom gray part two clicks and apply to your top, and repeat for the bottom. 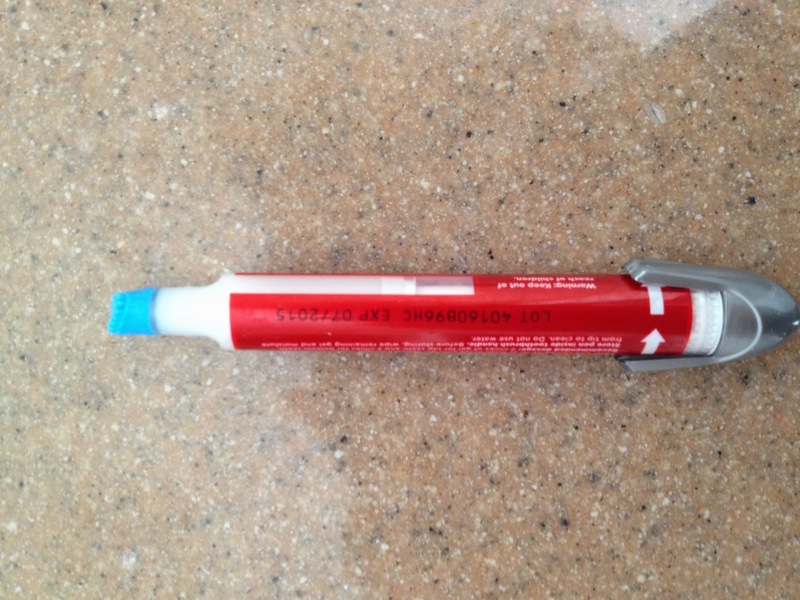 The blue rubber tip of the pen has little bumps on it and makes it easy to apply to each tooth. The best part is it does not leave a bad taste in your mouth and even though you leave it on, it does not feel weird. After a short time, maybe five minutes, you will not feel it anymore. I highly recommend this product to anyone who is in need of whiter teeth. It is so easy to use and it really works! If you are nice, and really want to see the difference, I have before and after pictures. Just let me know!